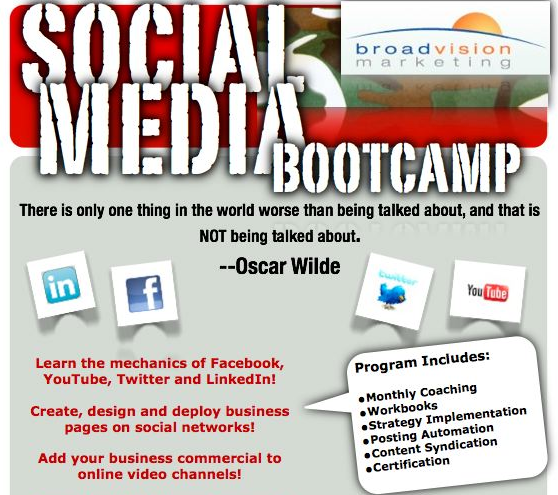 I am going to go deep now into the world of Business Social Media Managing for those of you who want to do it yourself. We have already decided that to write 3 business blogs a week will take approximately 6 hours of your time for a monthly total of 24 hours. Hypothetically speaking if your time is worth $30 an hour, blogging for yourself could cost you $720 a month. 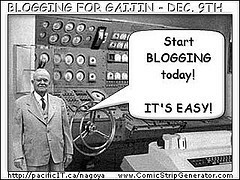 What Is Niche Blogging and How Does It Work? At a Chamber of Commerce meeting recently someone mentioned that they were using niche blogging, but you didnt have a chance to ask what that was. So what is niche blogging? You already have a blog set up for your business, but what would happen if you set up blogs that could be used in your business from different angles. In other words what if you took a vertical move and created more than one blog that crossed several industries? These multiple approaches are called niche blogging and are a way to greatly expand your influence.